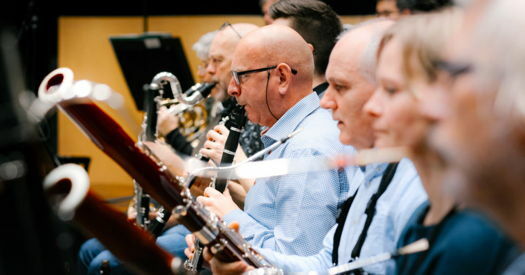 Tchaikovsky's Romeo and Juliet is a piece that it is all too easy to dismiss as over-familiar, but the Olso Philharmonic Orchestra had me sitting up and listening with a fresh pair of ears - Royal Concert Hall, Nottingham, UK, 7 March 2019. 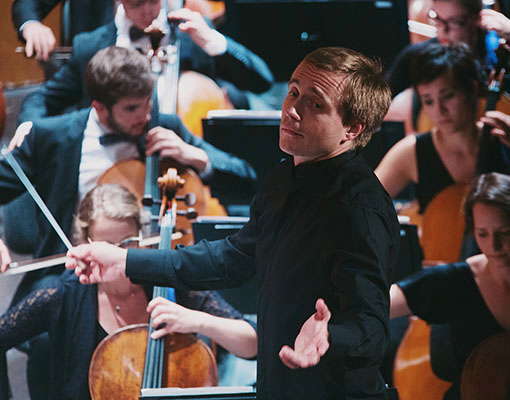 It wasn't just conductor Vasily Petrenko's compelling direction of the narrative that gripped. The distinctive tang of the orchestral colours also helped lift the performance above the ordinary. The reedy woodwind in the opening Friar Laurence theme, the edge-of-seat soft pizzicato playing in the link that followed, the cor anglais colouring the first appearance of the love theme - everything projected a reading that took nothing for granted. Joining the orchestra for Rachmaninov's Piano Concerto No 3, Nikolai Lugansky seemed intent on keeping the piece on the move, judging by his way with the opening chant-like theme - not rushed but not unduly lingering either. He turned in a barnstorming central climax, though, unfashionably, he chose the original shorter version of the big cadenza - the one the composer himself always played. A sense of the music's elements lightly scattering at the end came off beautifully. 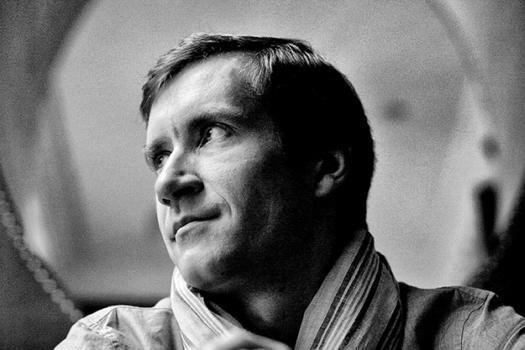 The deeply plangent viola sound at the start of the second movement was another mark of the orchestra's deep involvement with Lugansky in the music's unfolding, while the central waltz glided around the dance floor with ease. The transition to the finale had an agreeable gruffness, and the movement itself was kept grounded, even as it spun off into light and airy episodes. There are moments, dare I say it, when Rachmaninov seems to get a bit carried away with the sheer welter of notes, so the simplicity of the piano and flute duet in the middle of the movement was all the more welcome. But there's no point in trying to underplay the bring-down-the-house ending, and here it was properly exhilarating. Sibelius' Symphony No 5, after the interval, brought more delectable sonic details - the mournful bassoon solo at the centre of the first movement, a sense of the music straining at the leash as it moved into the quicker second half - but when we got there it was already moving at such a lick as to leave you wondering where there was for it to go. The answer: faster still. It was all breathlessly exciting, with the orchestra on thrillingly unanimous form, but it seemed to leave a rather superficial impression. After that, the feeling of cool poise Petrenko and the orchestra created at the start of the second movement was welcome, but as it proceeded there was a tendency to rush fences in the quicker music, resulting in the music sounding more volatile than it really is. Pitching straight into the finale with absolutely no break created a rather uncomfortable jolt, but the quietly buzzing string passage in the middle was a moment of sheer magic. In all, though, the structure needed to be held on a tauter rein, and I missed a feeling of spine-tingling inevitability in the final emergence of the big brass theme at the end.